Or was it built by the teenage computer wiz-kid next door? 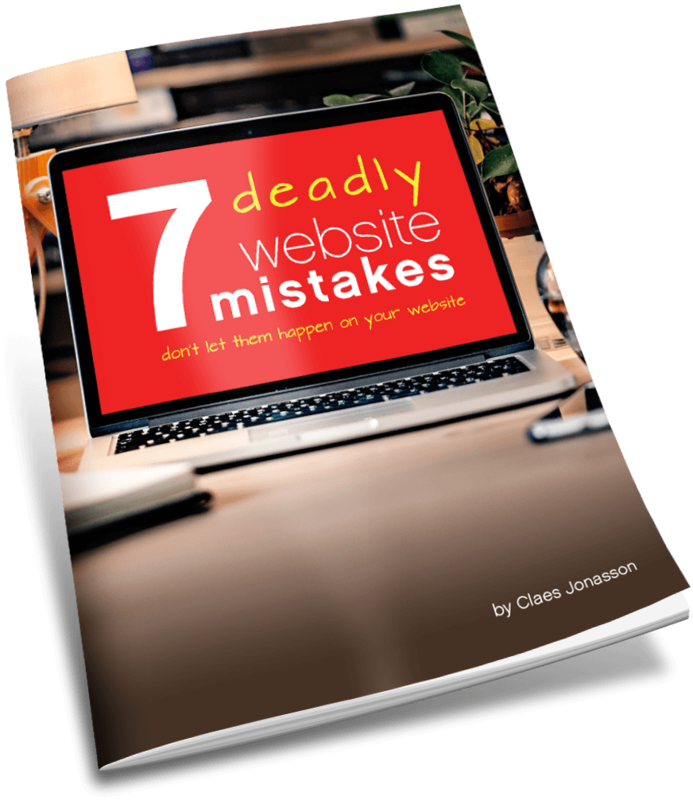 Your mission, should you choose to accept it, is to 90 days from now rest assured that every time someone hits your website, they are going to know who you are and what you do with crystal clarity and the next steps to take to become your best customer! We’ll work with you on content and design to build a website that will pay for itself by growing your business and tribe and we’ll be there to support you for the long haul. Building a website involves bringing together a wealth of resources to create something entirely new that will serve you well now and for a long time to come. We align your new website plans with your business or organization and determine exactly what your website must do for you to help grow your business or organization. This is the time for dreaming, blue-skying and looking at all the possibilities to find just what will work the best for your situation. We’ll work with you to outline content and create concepts of looks and functionality on the new website. With the website concept and content outline in hand, we write copy (text) for the website, determine visual direction, select photos, build a color palette and typography, as well as create graphics. From an initial style sheet, you’ll see the design take shape, starting with one representative page to be followed by other pages until you can see what the new website will look like and how it will function. If we were building a car, the previous stages would be about the outside and interior that anyone riding in the car will come in contact with. This stage is where we dive under the hood and deal with the engine, frame and suspension: the mechanics. We’ll turn the designs into a functioning website and add in lots of goodness that you probably don’t think much about, but that will keep your website functioning for the long haul. At the end of this stage, we’ll have a new, shiny website for you, ready to hit the road. There’s training to ensure you know how to use all the features of your new website and an after-launch check to make sure all is well. We can also provide continuing support with the technical side as well as with content through our Website Minder and Content Minder plans. All to ensure that you get the best results from your website.